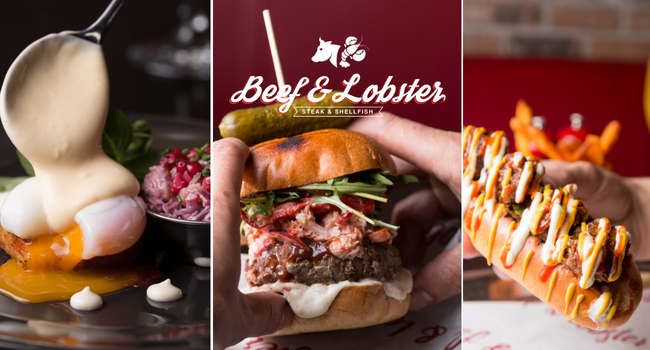 Beef & Lobster is Oliver Dunne’s newest venture, perfectly located on Parliament Street. 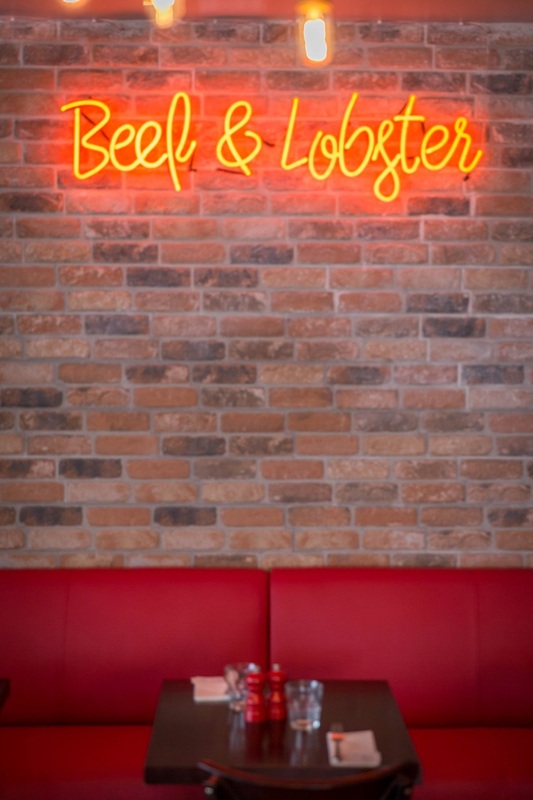 As the name suggests, you can expect to feast on the king of crustaceans and beef cooked to perfection. 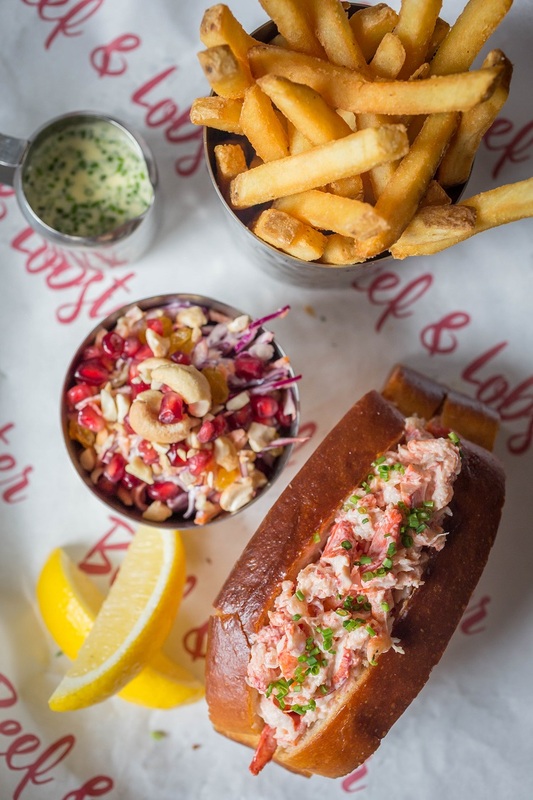 Beef & Lobster is a laid back, casual eatery serving these luxury ingredients at accessible prices, whether it’s a Lobster Roll or Fillet of Beef Wellington you are craving. 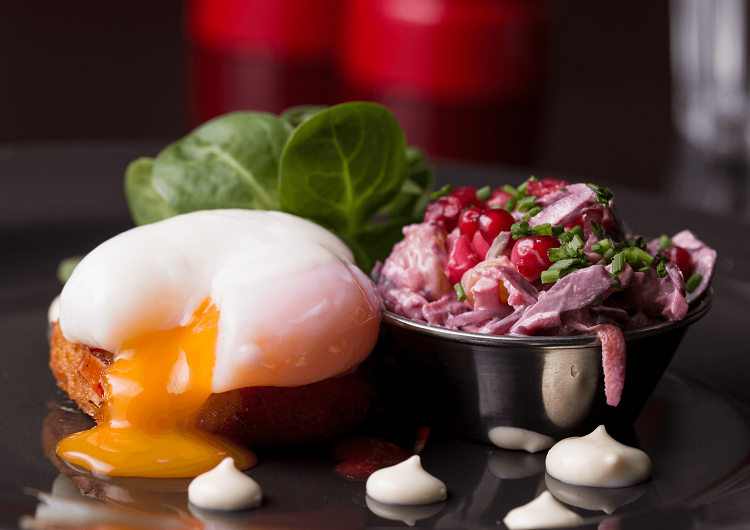 Now Beef & Lobster, is giving you the chance to enjoy a 2 course brunch for two for only €30. 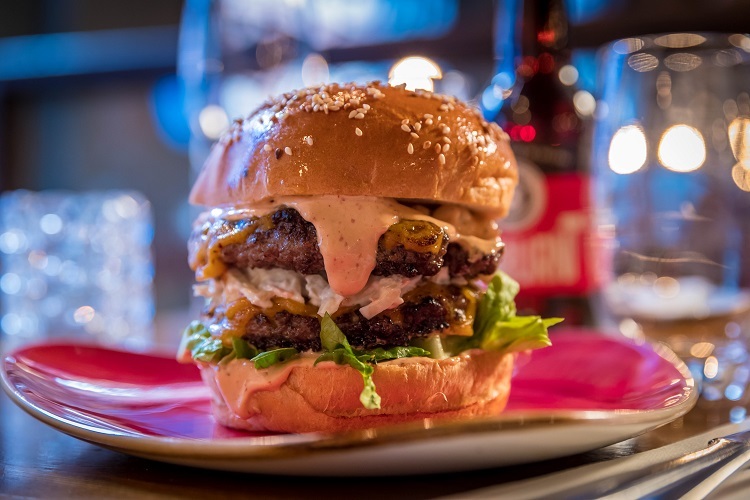 – Voucher valid Wednesday to Friday 12pm-3pm and Saturday to Sunday from 11.30am-3.30pm. 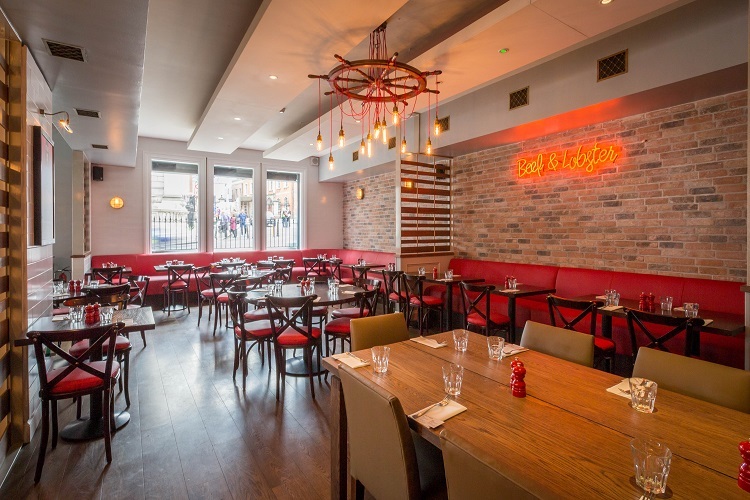 – To book, call 01 531 3810. – Booking subject to availability. – This voucher cannot be used in conjunction with any other special offer or promotion. – You must be over 18 years of age to purchase this offer.